The Central Bank of Kenya and the Kenya Deposit Insurance Corporation have concluded the signing of the acquisition deal with the lender and SBM group that was announced early this year. 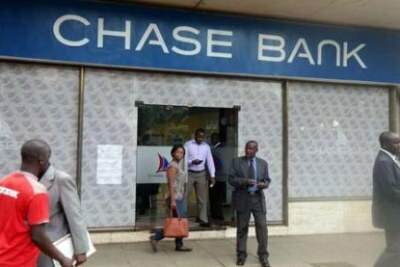 The deal provides a glimpse of hope for Chase Bank depositors including companies that have deposits running into billions of shillings locked in the troubled lender. 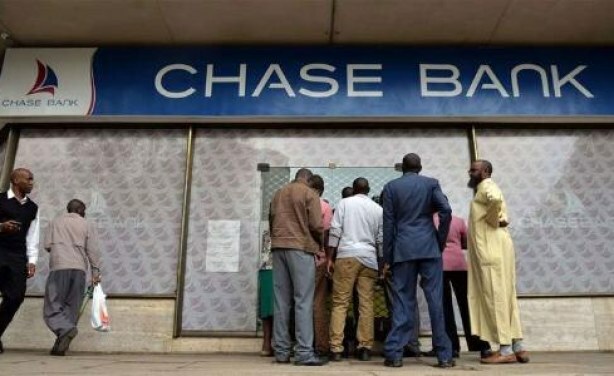 Customers at a Chase Bank branch.